Sd Laika reconfigures grime from the inside out on his Tri Angle debut. But is it well executed? Daniel Jones finds out. Coming from the US, grime was something I discovered rather late in the game. By the time Wiley was in full pop mode, I was just finding out that the Roll Deep collective existed. The elements that drew me to it—dirty beats, guttural bass and hard slap-in-the-face vocals—are essentialy the same elements that drew me to industrial music and early gangsta rap. Unknown Vectors, Peter Runge’s debut as Sd Laika, flays layers off grime’s body like a butcher, stripping it down to the barest fragments and jamming bizarre new metallic elements into it like a sonic version of Tetsuo: The Iron Man. 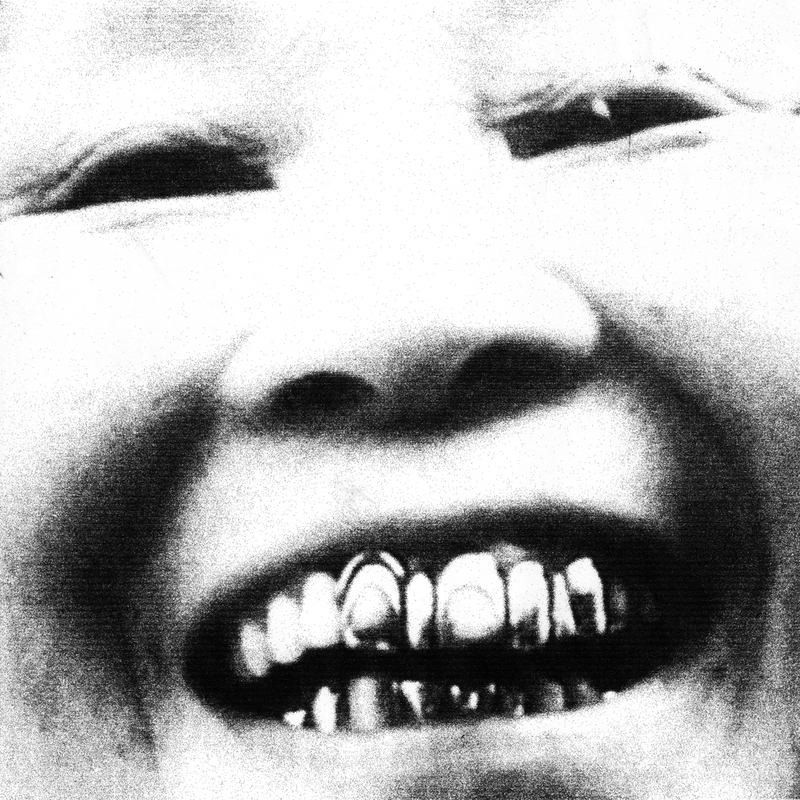 The eleven tracks on That’s Harakiri never quite eclipse that stuttering, dehumanized piece of work, but it does form a fascinating picture at an artist intent on disorientation. Label/Release date: Tri Angle /Out now.